Chicago State University is largely accessible--students with good grades and test scores still likely to be accepted. Chicago State accepts scores from either the SAT or ACT. 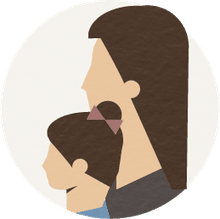 Students can fill out an application with the school, or through the Common Application. 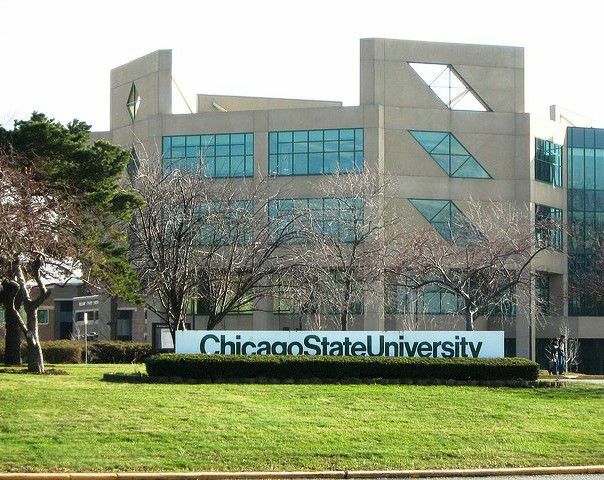 Chicago State University is a public institution located in the south side of Chicago, Illinois. Founded in 1867 as a teacher training school housed in a leaky railroad car, today Chicago State is a mid-sized master's-level university. Undergraduates can chose from 36 bachelor's degree programs. At the graduate level, the university offers 22 master's and two doctoral degree programs. Among undergraduates, psychology and professional fields such as business, nursing, education, and criminal justice are all popular. Chicago State University In athletics, the Chicago State University Cougars compete in the NCAA Division I Western Athletic Conference. Popular sports include soccer, golf, tennis, basketball, and track and field.